Let’s talk about Student Loan Debt. It’s out of control, people. 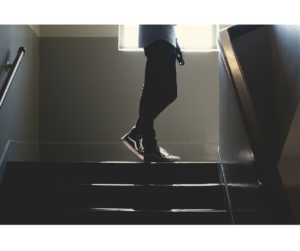 It’s a hot topic in the US right now- and for good reason: Students are coming out of college with an enormous amount of debt that not only affects their professional decisions, but their personal decisions as well. This doesn’t equate with the push to go to college that we’ve all been hearing most of our lives. “Get yourself an education and a good job.” They said. Well, “They” forgot to mention that we’d also have to get ourselves a second job to pay for the said education. This is the reality many of us face. Why is student loan debt such a large-scale issue? What are we doing wrong? Here’s the rundown on student loan debt and a few solutions to overcome it. Students go to college to secure their future or make their dream job a reality. In actuality, many students will end up leaving college with an enormous amount of debt and a low-paying, entry level job. It’s not exactly the perfect, “starting-off” scenario. Some of us are drowning in student loan debt and our quality of life is suffering as a result. We’re holding off on major life decisions and experiences. We’re working in fields other than the ones we went to school for because we have bills to pay. We have student loan payments that are high enough to cover the cost of a car payment- or worse. Why does this happen? How did Student Loan Debt Become an Issue? Examine your school options carefully: Don’t just choose the best party school. 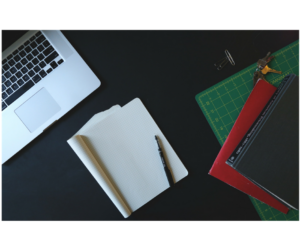 After choosing your desired career, you’ll need to consider which schools best fit your field AND your budget. Examine how much you’ll be paying in school loans versus how much you’ll be making in an entry-level job in your field. Is the cost worth it? Is there another school that can provide the same education at a lesser cost? Create a Financial Plan for College: There are so different programs/loans available to US college students to include: government aid, state aid, assistance through the college itself, or non-profit groups. The best course of action is to sit down with your Financial Advisor and calculate the cost of college. What can you afford? Explore all of your options and make an informed decision. LIVE. Try creating a budget to determine which college or classes you can actually afford that fit within your lifestyle. 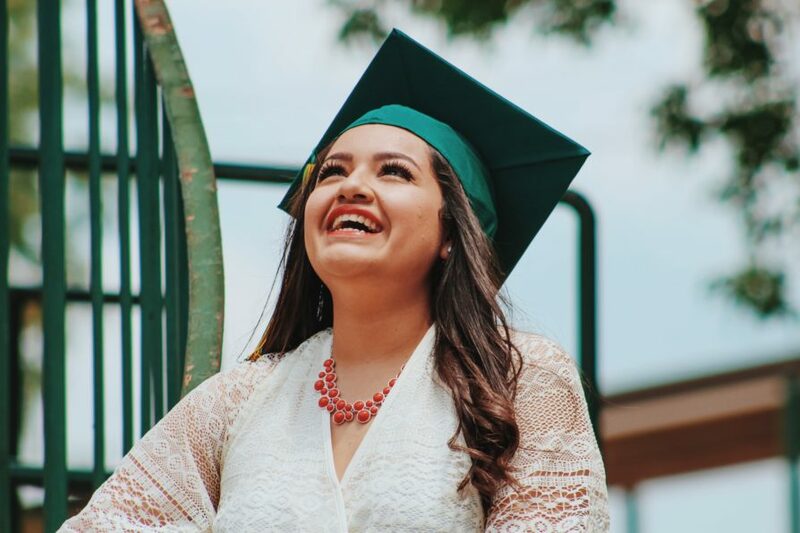 Explore different aid options: Grants, scholarships, loans and work-study programs are a few of the financial options available to you to make college affordable. No one is going to show up on your doorstep handing out free college money. You need to look for it. Do your research. Remember, the less amount of debt you come out of college with, the better- and you don’t want to start your new life off in the red. Apply for aid: There are several different assistance programs that you may be eligible for based on a number of factors. Before you choose a college, see how the different programs can help. You can get a rough estimate of your eligibility here. 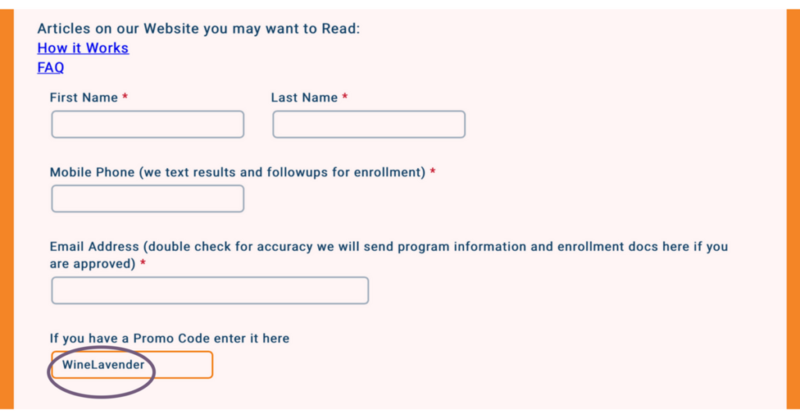 Fill out a FAFSA: Here’s where it all comes to light. Once you fill out the FAFSA, you will find out exactly what kind of aid you are eligible for. From here, you can make an informed decision. Already Have Student Loan Debt? So you did the college thing and came out with massive amounts of debt. Welcome to the group. You’re not the only one. How to Repay Your Loans: The best authority on this subject is the Federal Student Aid Website . You can change your due date, consolidate your loans or change your repayment plan if they’re a burden. A little tweaking can go a long way. Request Deferment or Forbearance: The government understands that sometimes there are unforeseen circumstances that can prevent you from being able to pay your loans. You can request to temporarily postpone payments due to financial hardship, illness, military service and a plethora of other situations. For more information on deferment and forbearance, go here. Loan Forgiveness: Yes. There really are government programs that allow for Loan Forgiveness, Cancellation, or Discharge- IF you meet certain eligibility requirements. Disclosure: Although I was compensated for this post, all opinions expressed in it are my own. Providing FREE educational seminars on student debt. Matching you up with programs that can assist you in managing your debt situation. Searching to see if you meet the eligibility requirements for Loan Forgiveness. Assisting in the application process. This is great for students with debt who don’t have the time and/or patience to navigate the Federal Student Aid processes on their own. To date, they have saved their clients $100 MILLION dollars in student loan debt. Now I know what you’re thinking… it’s too good to be true. I’ve seen the scams out there, too, and quite honestly, I’m always wary of student loan forgiveness ads, myself. I mean, who just forgives debt? After having done some research on the Federal Student Aid website, I’ve come to find that there are indeed some legitimate Loan Forgiveness programs out there. You just need to research if you’re eligible and how to apply. This is where My Education Solutions comes in. They do this for you. BUT… I needed to check them out first because there are so many scams out there! A quick Google search of the company revealed no complaints, negative reviews or feedback against My Education Solutions. Instead, I found CEO Christina Randell featured in two separate network news stories, where she explains My Education Solution’s aim in greater detail. These stories can be found on News 4 WAOI San Antonio and on Fox News 29 San Antonio . 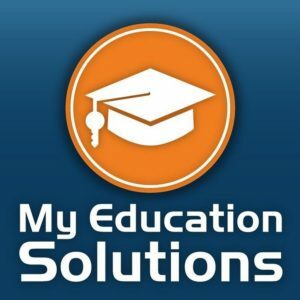 If you are interested in their services and/or need more information, please visit: www.MyEducationSolutions.com and take their FREE Forgiveness Survey to see if you qualify for student loan forgiveness. (It’s quick!) They get back to you via email within 48 business hours. BONUS: When you fill out the FREE survey, be sure to use promo code: WineLavender to receive $50 off of your enrollment fee if you qualify!! If you are planning for college or drowning in Student Loan Debt, I hope these suggestions have helped. If you’ve tried to apply for Loan Forgiveness yourself, and/or have gone through the assistance of My Education Solutions, I’d love to hear your feedback in the comments below! Hey Shaina! Thanks for stopping by! It’s a sad fact that student loan debt is out of control and it’s even worse that many students start their lives off in debt. I think it’s great that you have a plan (unfortunately, many don’t- which further exacerbates the problem). I hope you enjoyed my post and wish you the best!